Zegna is an Italian luxury fashion house that offers menswear. The store also has a wider collection that includes accessories, fragrances, and shoes. This chic and modern brand has gotten worldwide recognition and exclusive collections from the best designers. With Big Apple Buddy’s personal shopping service, you can now buy direct from the Zegna online store anytime, anywhere. 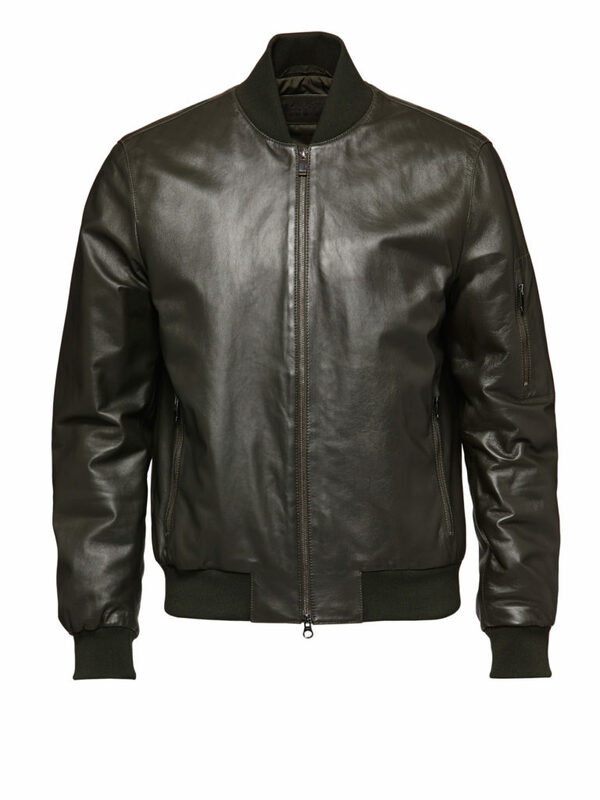 Rock out with the Zegna Green Soft Touch Nappa Bomber Jacket! This soft-to-the-touch jacket was carefully manufactured and designed to be comfortable enough that you'll never want to take it off. It has multiple zip pockets, including one on the sleeve, so you can fit all your essentials without them getting in the way. The unique colors makes it easy to combine with anything, no matter the season. Is it getting cold and wet outside? Don't fret! 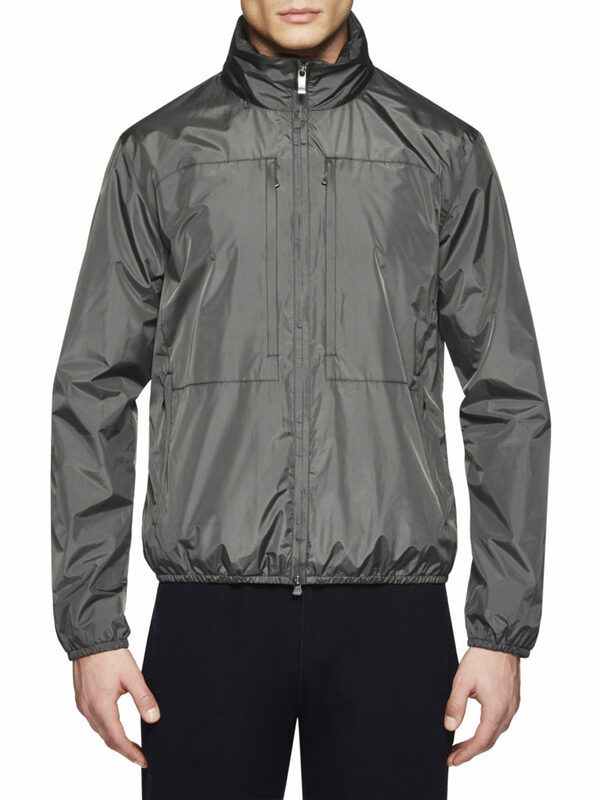 The Zegna Gray Lightshell Blouson will let you stay warm and dry no matter the climate. The hidden hood is useful when you've forgotten your umbrella and need quick cover. Like the name says, it is a lightweight jacket that keep you protected but won't be a burden to carry around or wear. It's ideal in any situation and has a sleek design. 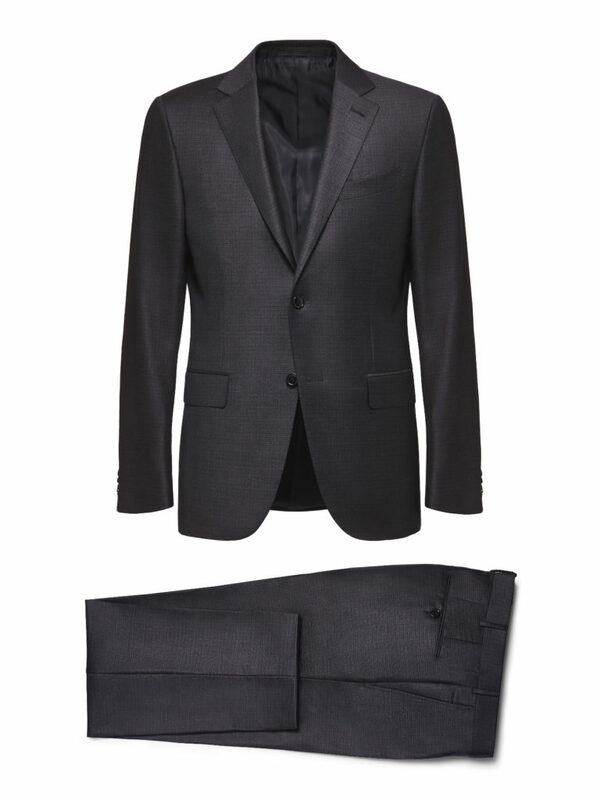 You can't miss out on the classic Zegna suit collection. The Gray Micro-Check Trofeo Suit is one of the most chic and sleek suits of the brand. With a slim cut, the suit fits perfectly and has the European influences that Zegna is known for as well as convenient flap pockets. The 100% wool material is soft to the touch and has longer and more elastic fibers to allow more flexibility and comfort. Unfortunately, the USA Zegna online store does not currently offer international shipping. However, Big Apple Buddy, your personal shopper, can help you buy products direct from the official USA Zegna online store and ship them to your doorstep, no matter where you are in the world. We offer international shipping to over 110 countries including Australia, Austria, Azerbaijan, Bahrain, Belgium, British Virgin Islands, Brunei, Bulgaria, Canada, Chile, Costa Rica, Croatia, Czech Republic, Denmark, Estonia, Fiji, Finland, France, French Polynesia, Germany, Gibraltar, Greece, Greenland, Hong Kong, Hungary, Iceland, Indonesia, Ireland, Israel, Italy, Japan, Jordan, Kuwait, Latvia, Liechtenstein, Lithuania, Luxembourg, Macau, Malaysia, Maldives, Malta, Marshall Islands, Mauritius, Monaco, the Netherlands, Netherland Antilles, New Zealand, Norway, Oman, Poland, Qatar, Romania, San Marino, Saudi Arabia, Serbia and Montenegro, Seychelles, Singapore, Slovak Republic, Slovenia, Spain, South Africa, St. Lucia, Sweden, Switzerland, Taiwan, Thailand, the UAE, the UK, Vatican City, and Vietnam. If you would like to buy from the USA Zegna online store, simply let us know which items you would like to order (by filling out the form below) and we’ll get back to you with a free international shipping quote within 24 hours!